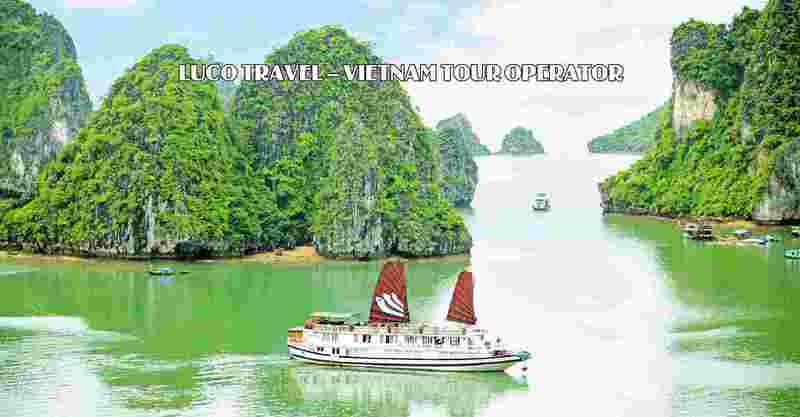 Warum mit uns buchen ? 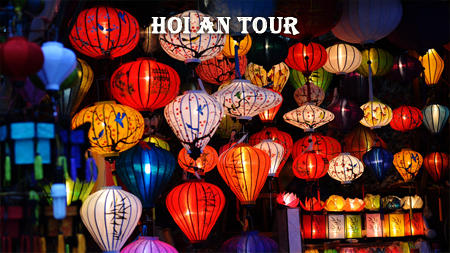 Explore different tastes of Vietnam on your 10 days trip thru some most stunning sights of the country. 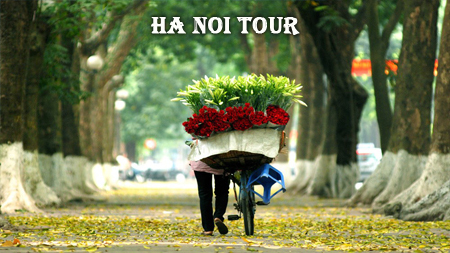 Discover the Authentic Vietnam! 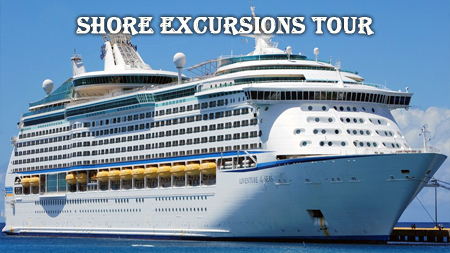 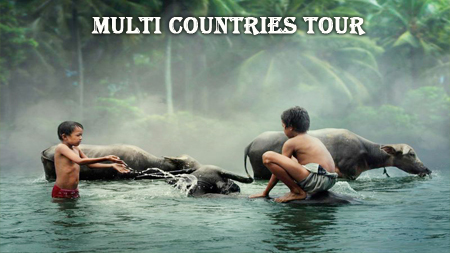 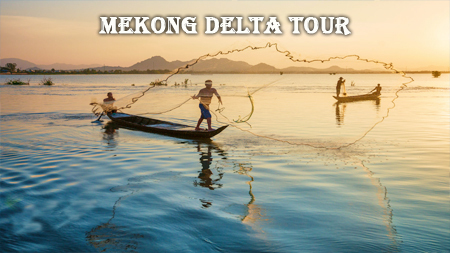 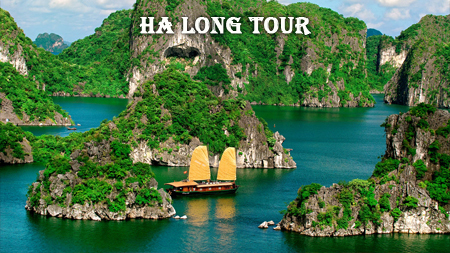 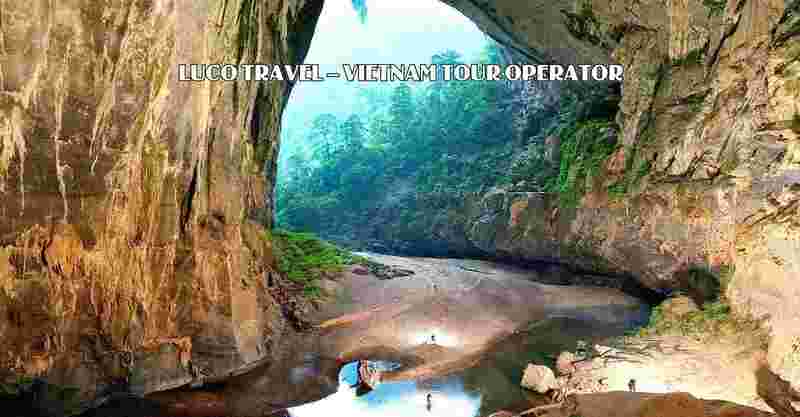 This 16 day tour is an ultimate gateway for those seeking a truly Vietnam experience. 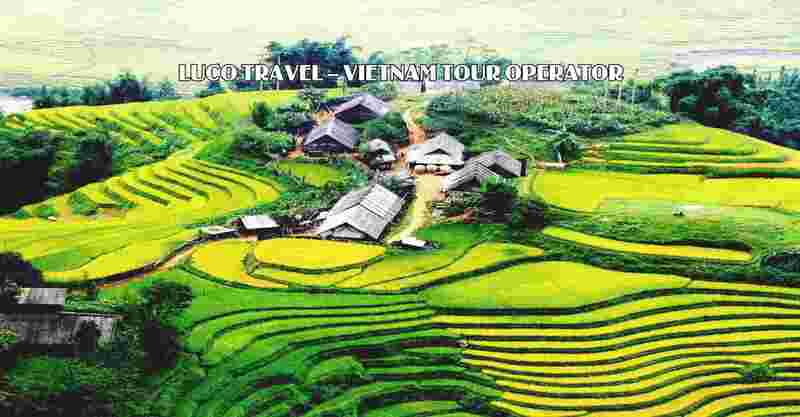 The perfect combination between natural beauty and old historical sites makes Vietnam one of the more popular tourist counties in Asia. 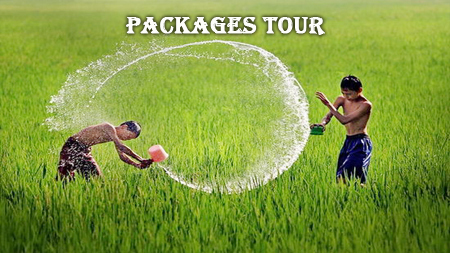 This 11 days trip designed with comfort style takes you thru most highlighted places of the country much detail as possible. 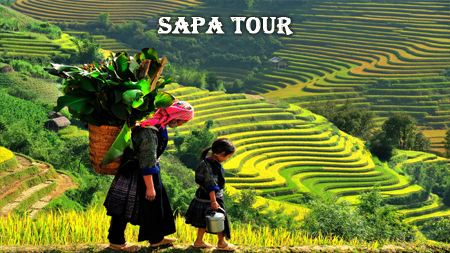 Wander through colorful streets of Hanoi, admire the breathtaking scenery and life of local hill tribe in Sapa, cruise the World’s Wonder Halong Bay. 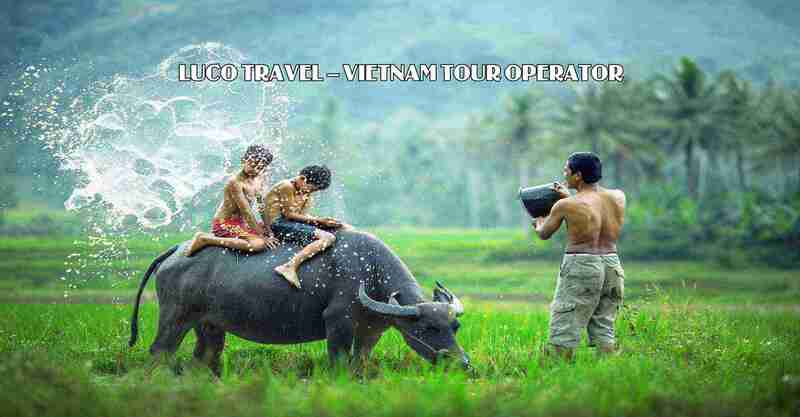 Luco Travel Touren sind für jeden maßgeschneidert. 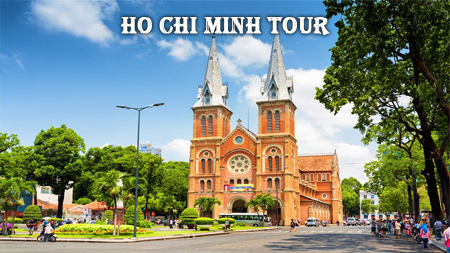 Address: 1067 Hoang Sa Street, 11 Ward, District 3, Ho Chi Minh City, Vietnam. 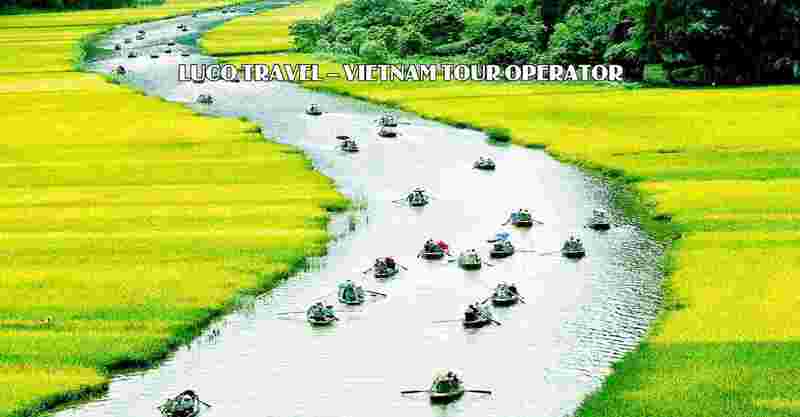 Warum mit Luco Travel reisen?